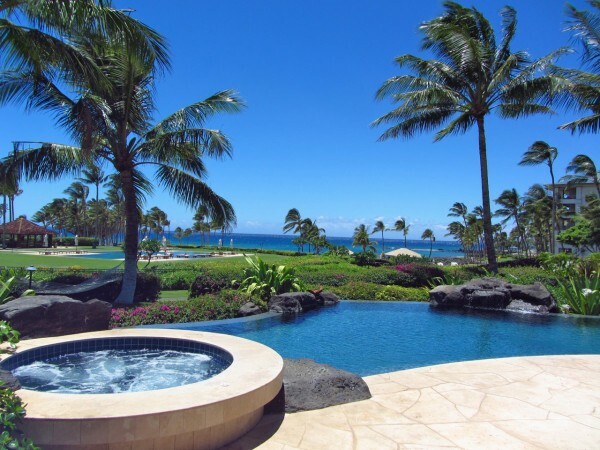 Pauoa Beach is a quaint oceanfront gated community located in the Mauna Lani Resort area. Adjacent to the Fairmont Orchid, Pauoa Beach is considered to be one of the most exclusive oceanfront gated communities within the Mauna Lani Resort. You may be asking yourself, so what makes Pauoa Beach a premier oceanfront community? Pauoa Beach is an oceanfront community with direct access to the beautiful white sand beach of Pauoa Bay and the Fairmont Orchid. 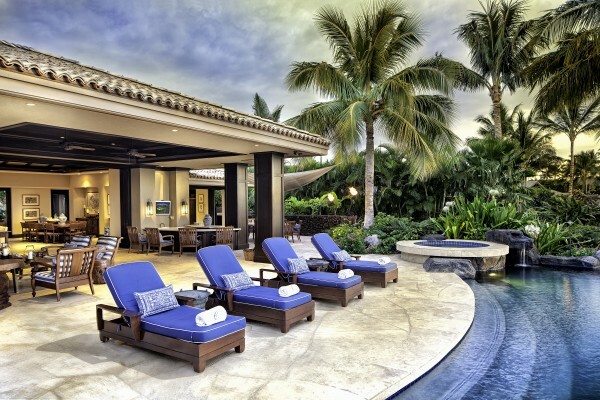 Residents enjoy private club amenities, an array of services Mauna Lani Resort has to offer, and 24-hour security. 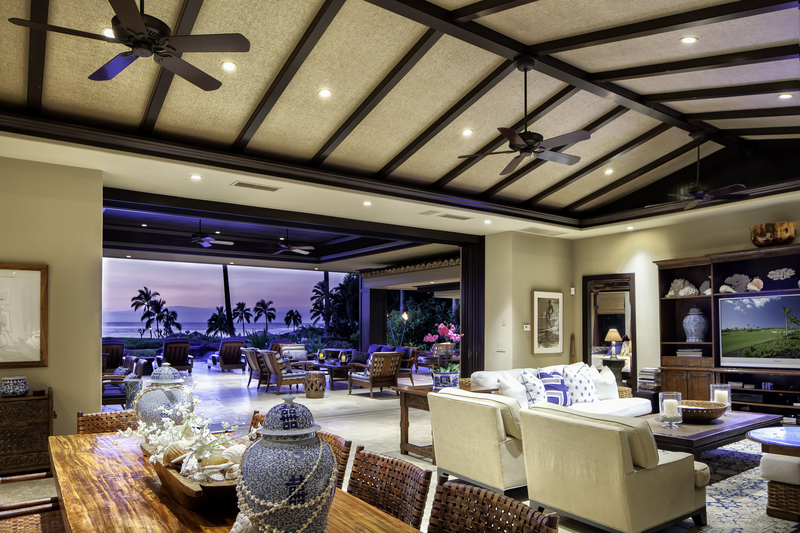 Included in the monthly HOA fee is Pauoa Beach’s private beach club facility. Overlooking Pauoa Bay, the recreation area includes a 2,000 sq. ft. fitness facility with locker rooms, jacuzzi, sauna, steam room, and outdoor massage areas. The 100 ft. lap pool that overlooks Pauoa Bay is one of the best member’s only pools in the Mauna Lani Resort area. Pauoa Beach is one of the best locations on the South Kohala coast to snorkel, stand up paddle, and surf. There are no fees for membership in the ADVANTAGE program. The ADVANTAGE program includes preferred privileges at the Francis H. I’i Brown Golf Courses, exclusive discounts for shopping, dining, tennis, spa treatments, and special member rates at the Sports and Fitness Club. If you are interested in experiencing all that Pauoa Beach has to offer, Hawaii Life Vacation Rentals includes this incredible oceanfront estate within Pauoa Beach. Booking a vacation rental is an excellent way to experience the community firsthand before purchasing a property here on the Big Island. 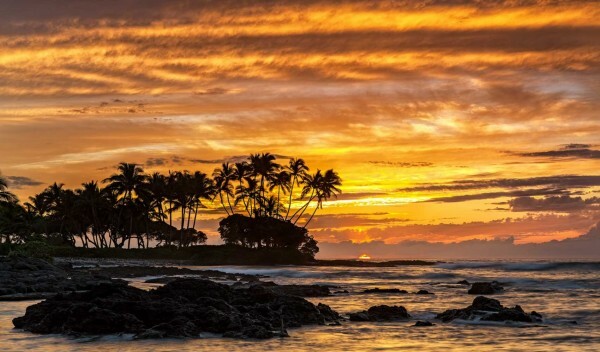 In addition to the amenities mentioned above, Pauoa Beach residents and guests enjoy miles of spectacular coastal trails, bike paths, ocean activities, and the Mauna Lani Beach Club. Pauoa Beach is an ideal location for those who seek to live an active lifestyle within a luxury resort community.